When you want performance and reliability from your 4wd, you want to be sure you trust it to the experts. 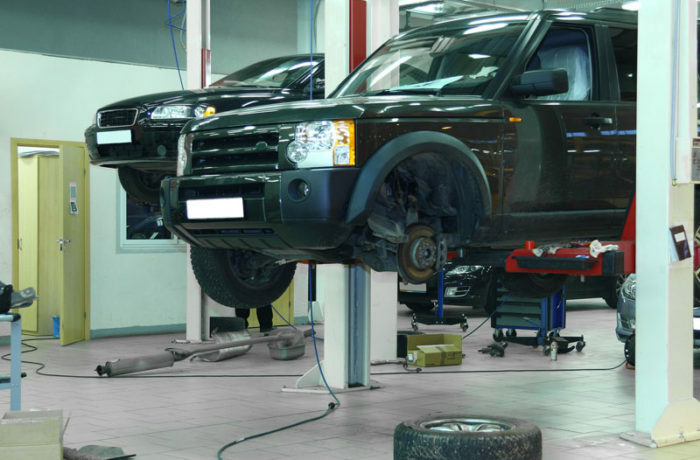 At Autoland, our team of specialist mechanics are experienced in all makes and model of 4x4,s. From Tyre's, Winch Bars and Winches. We are the Mcc 4X4 dealer for the North Shore. We sell & fit Outback Armour suspension & lift kits. See out 4x4 pages for all our range. 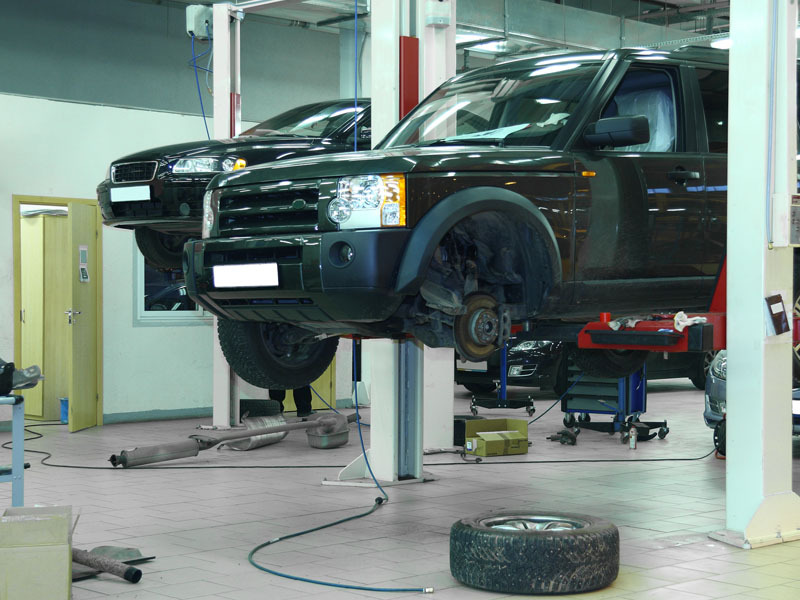 Think Autoland if you’re looking for 4Wd repairs, service and accessories.